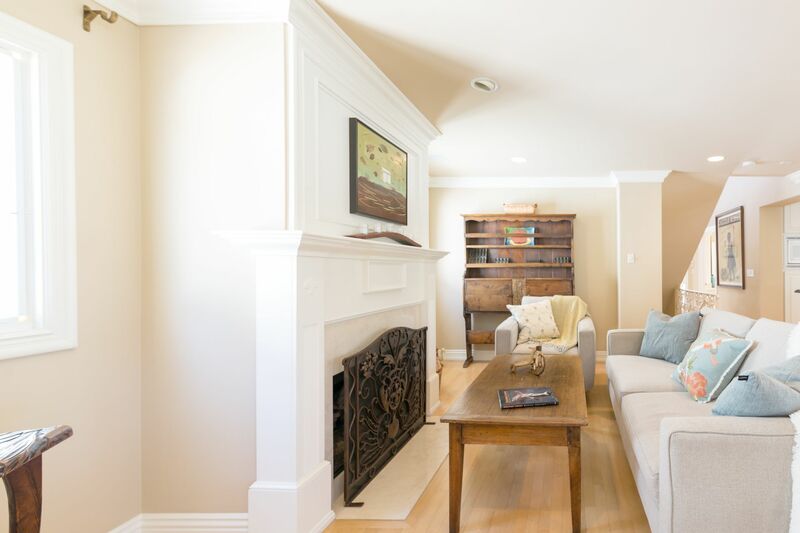 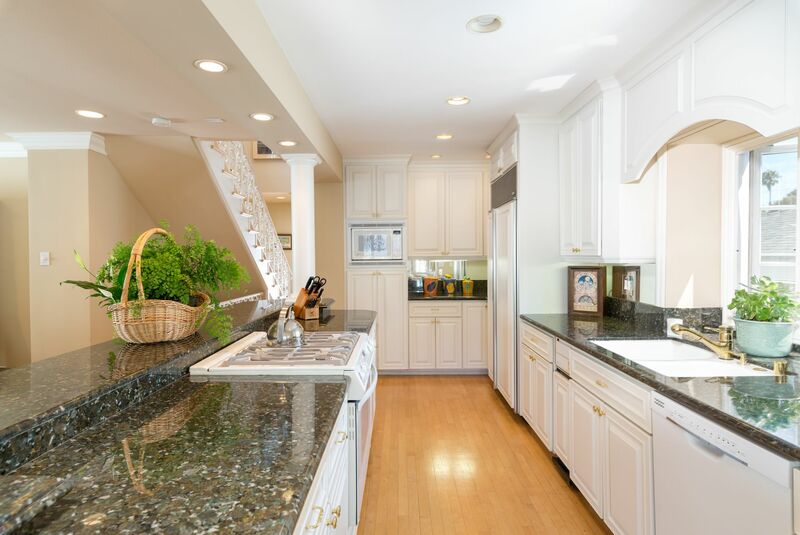 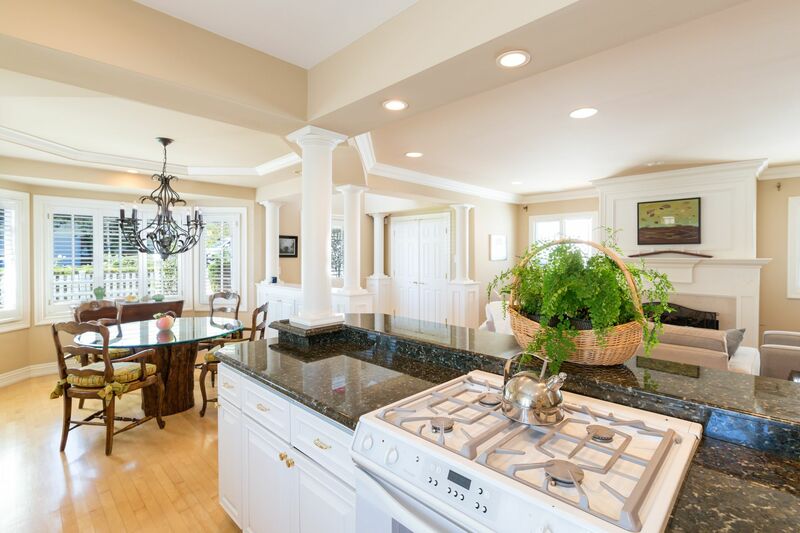 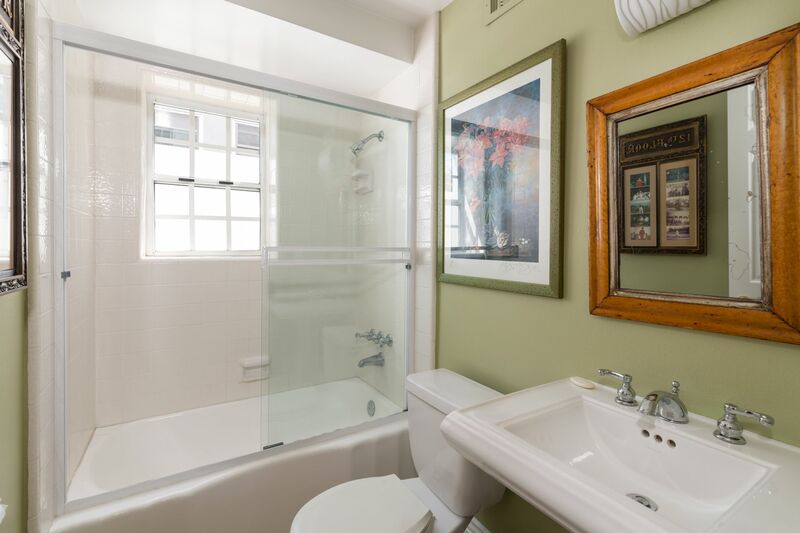 Charming traditional style Three Bedroom, Three full Bath + Office +Family Room home including very spacious Master Suite with Fireplace on a highly sought after tree section street. 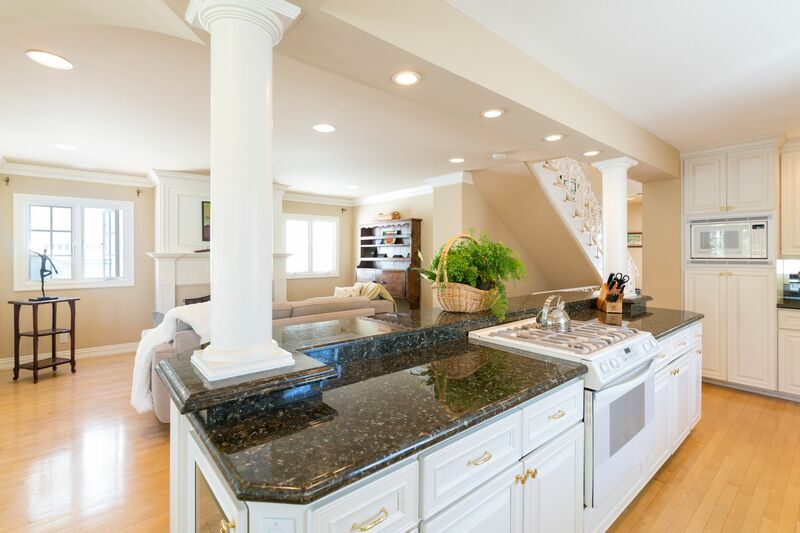 Custom features and architectural details abound including beautiful open Kitchen, Dining, Living areas, built-in cabinetry throughout, Tray ceiling in Dining area, Granite counters, Kolbe and Kolbe wood windows, French doors, crown mouldings and baseboards, wood shutters, two fireplaces, hardwood flooring, and much more. 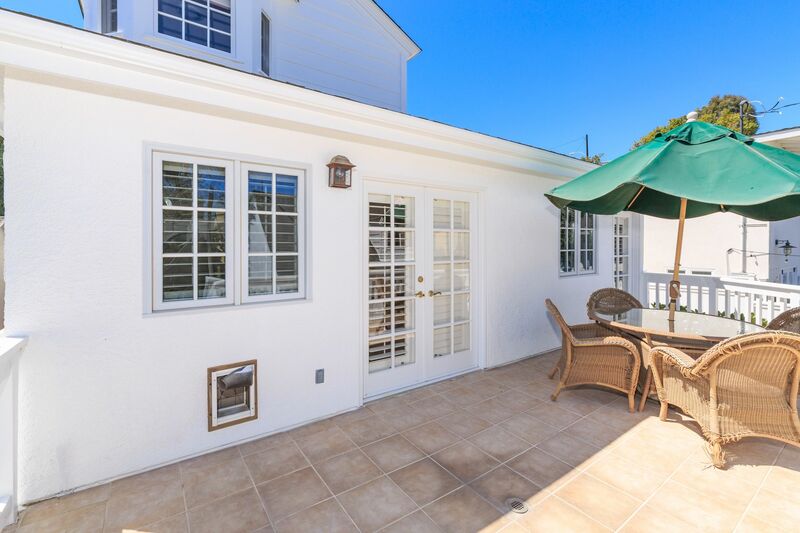 Great entertaining deck opens from the Office and a Bedroom on entry level. 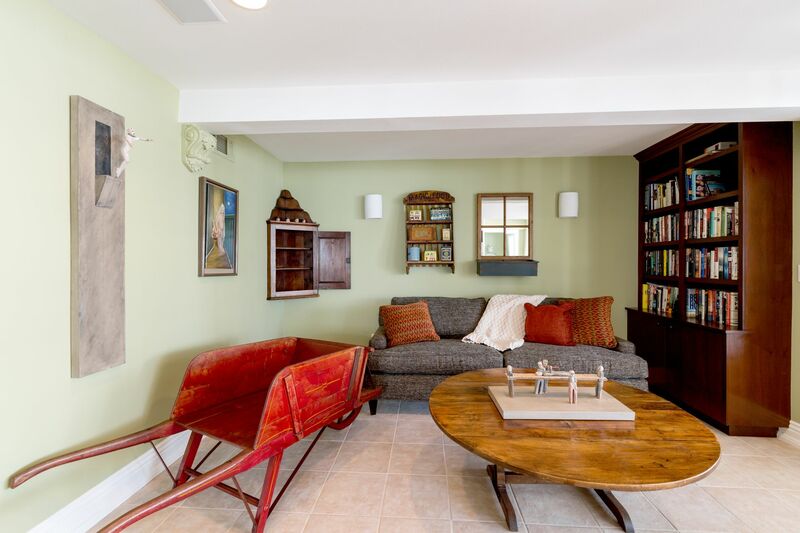 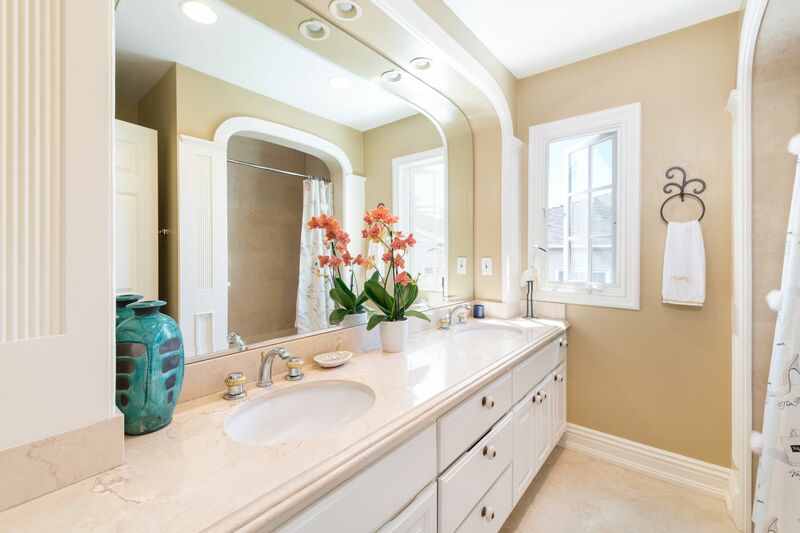 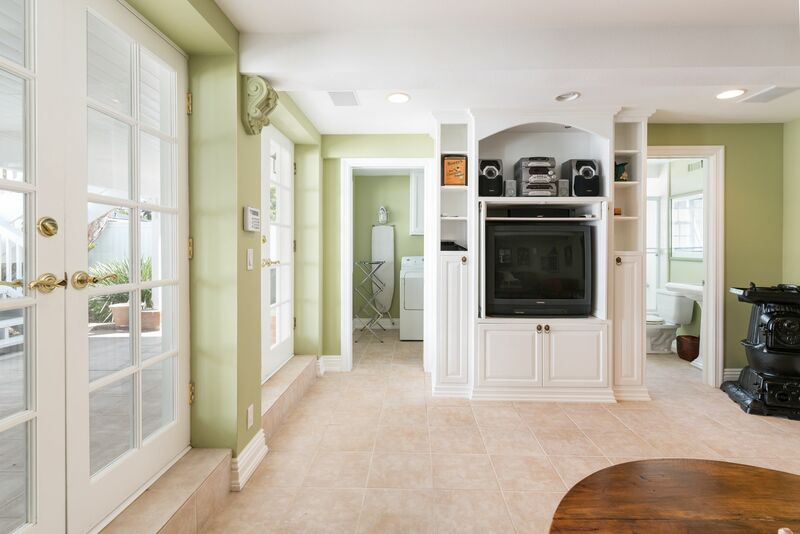 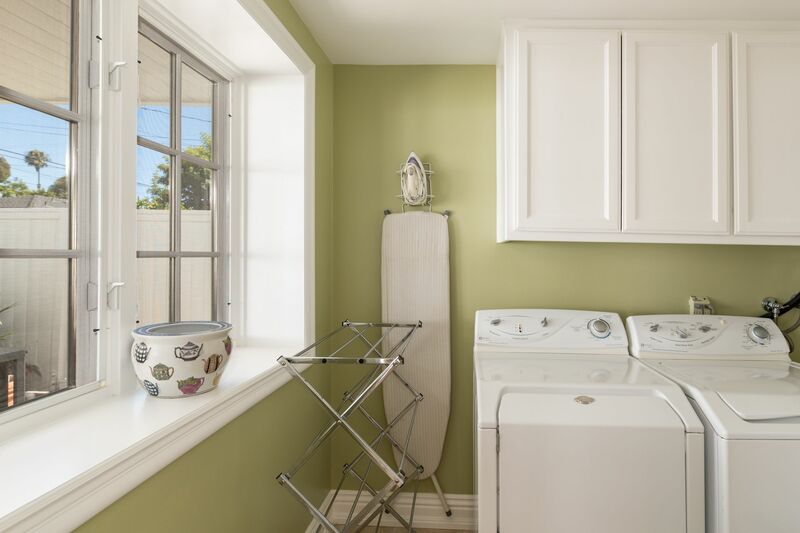 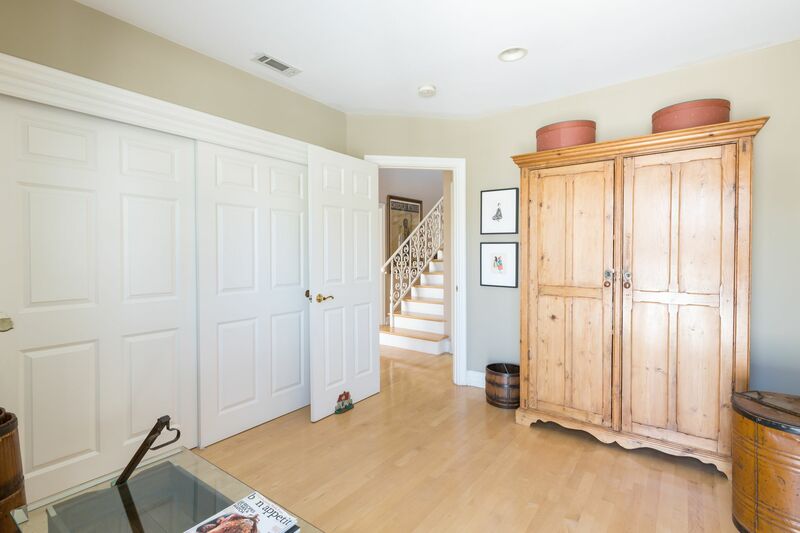 Family Room, Laundry Room and Bathroom on lower level opens to quaint patio and grassy backyard. 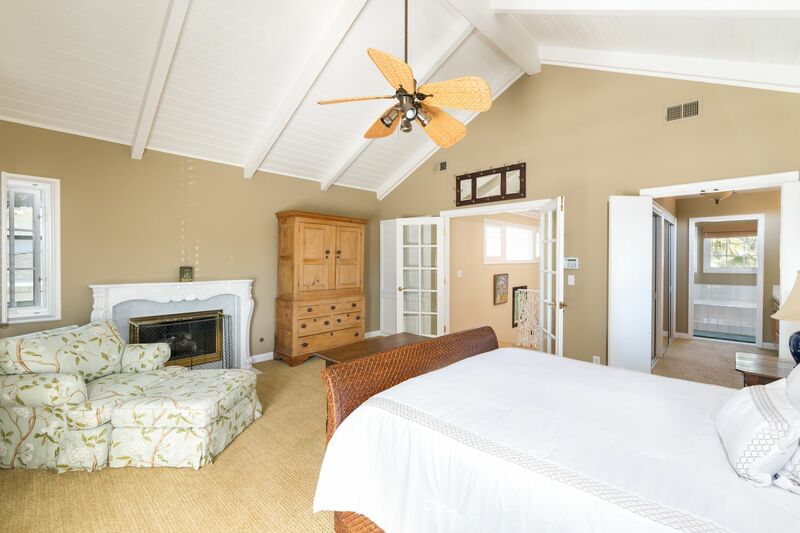 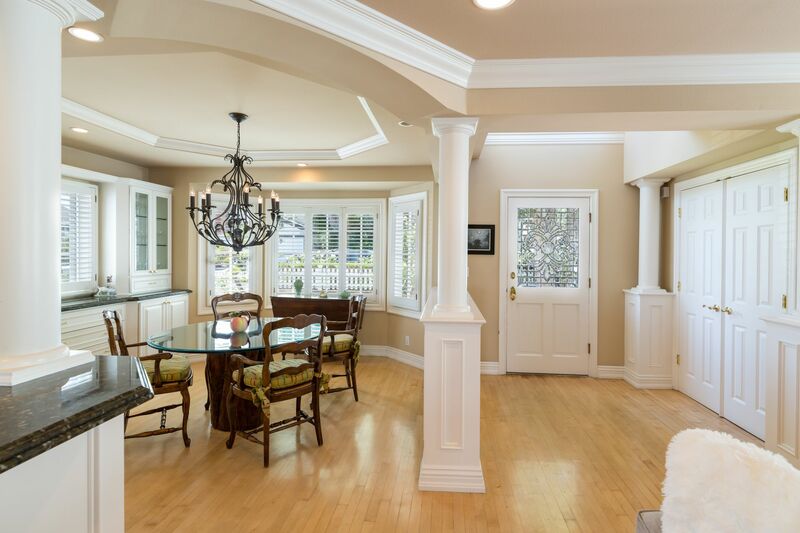 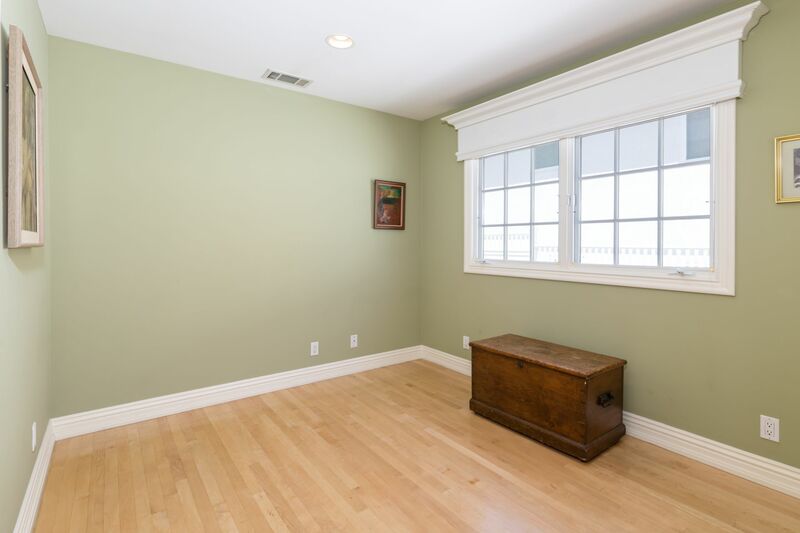 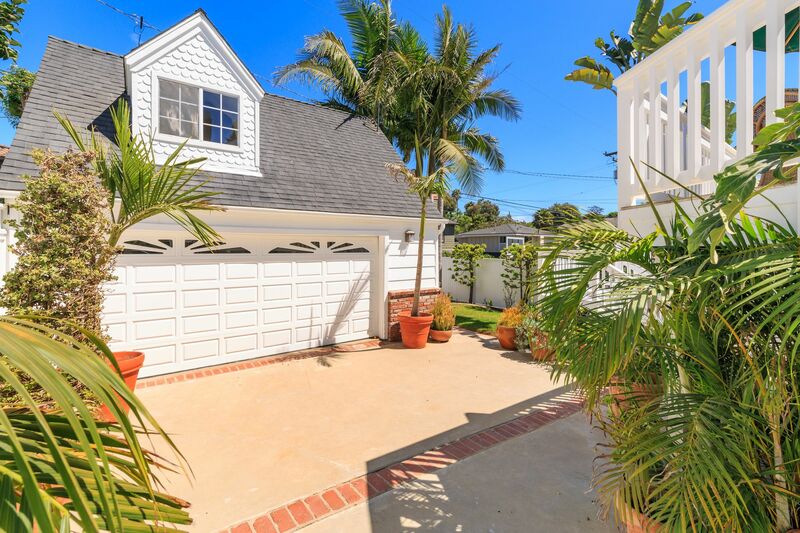 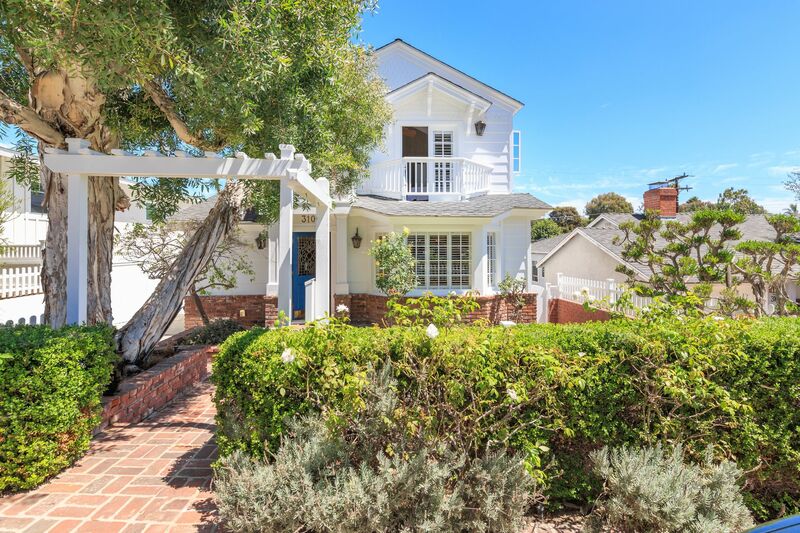 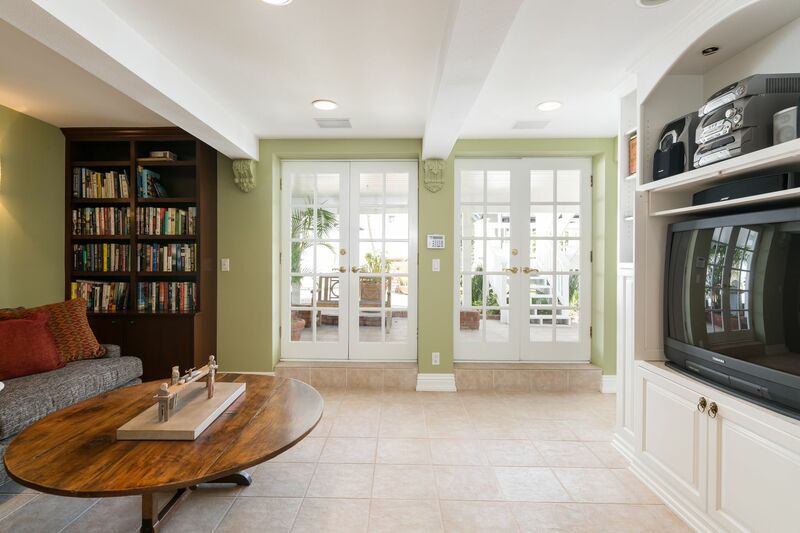 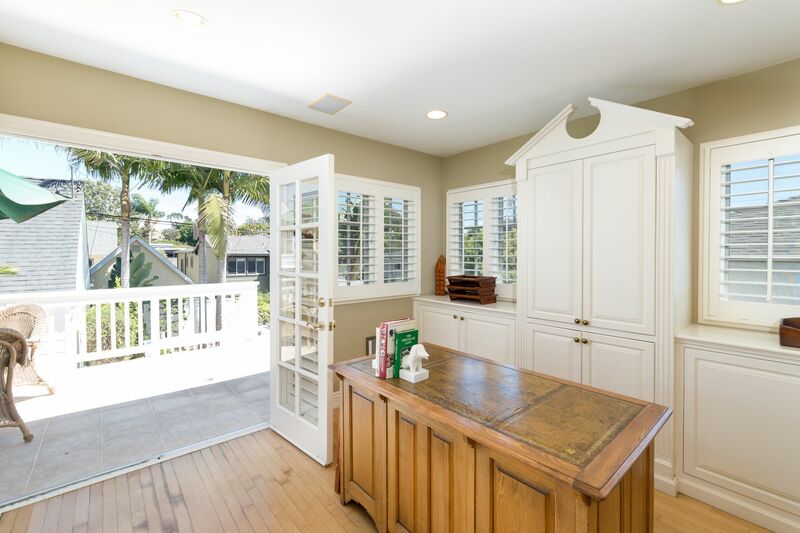 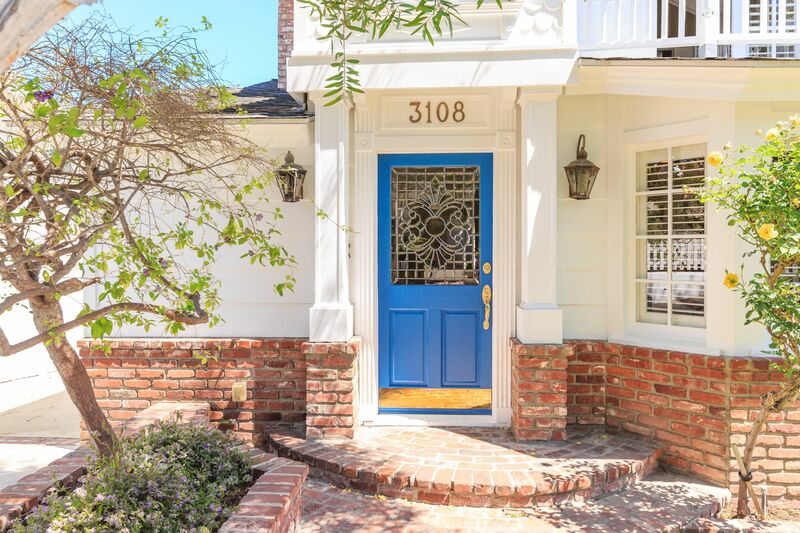 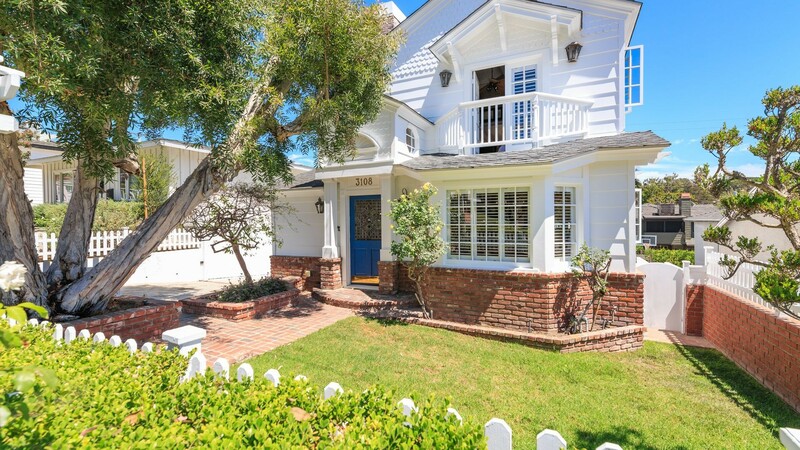 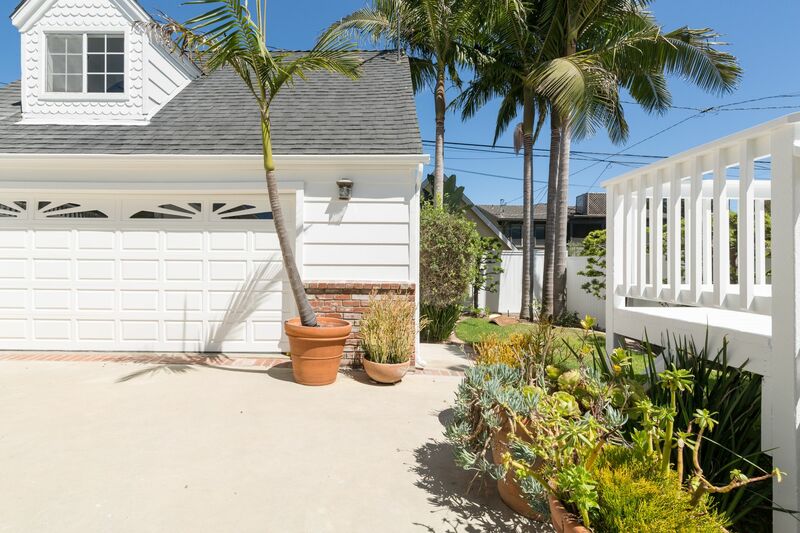 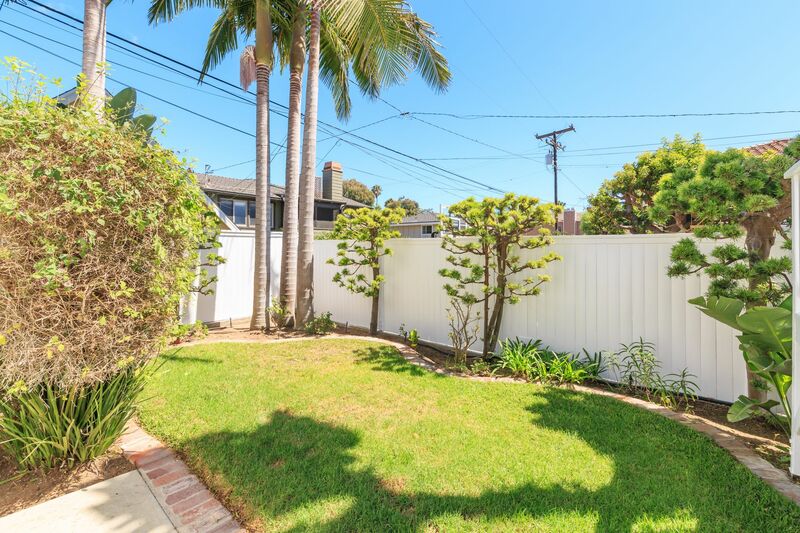 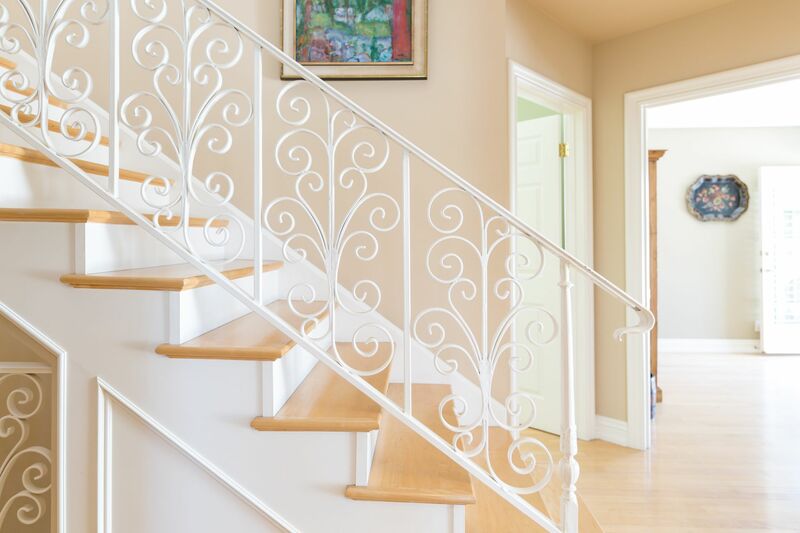 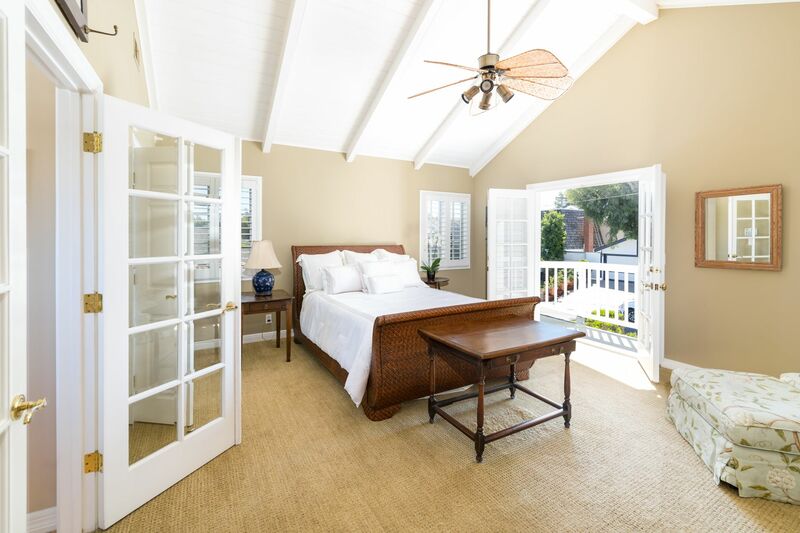 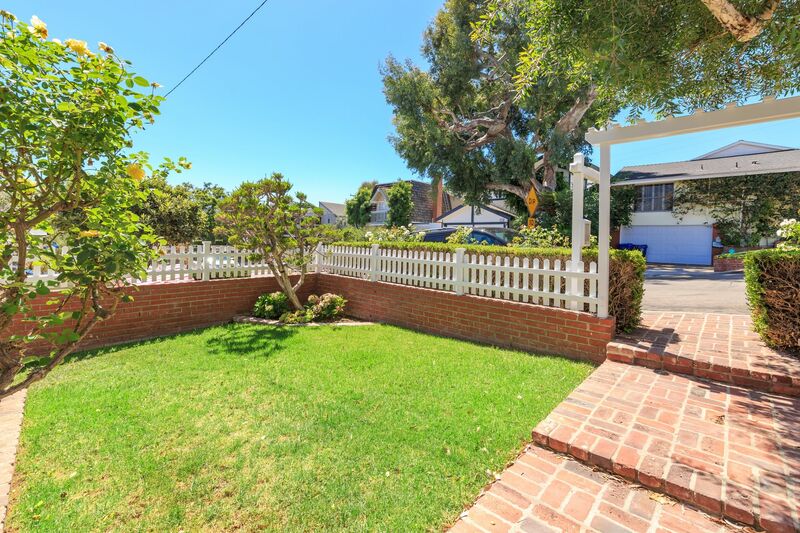 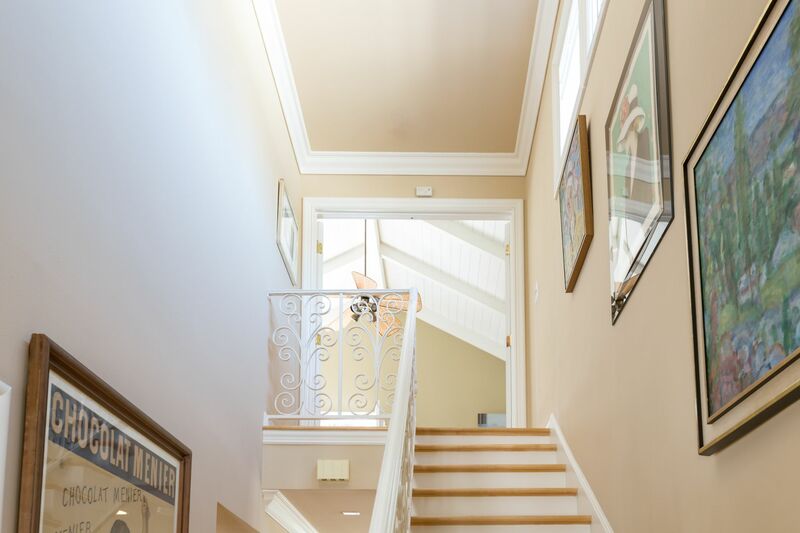 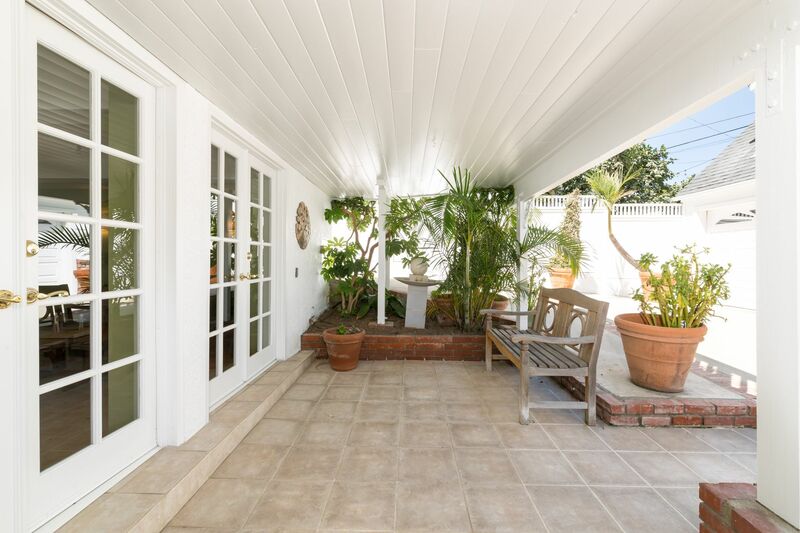 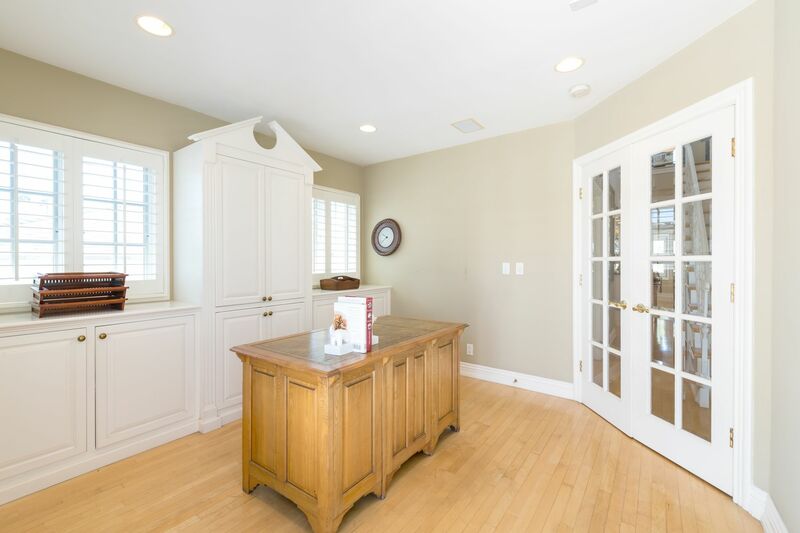 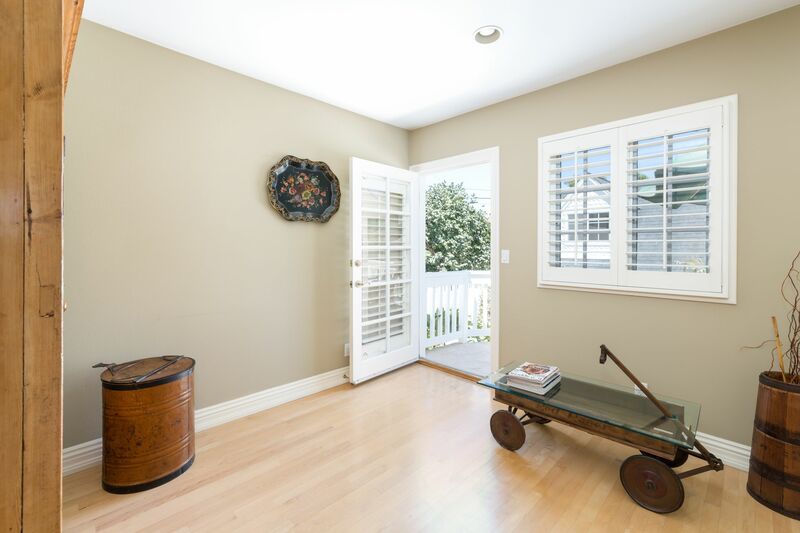 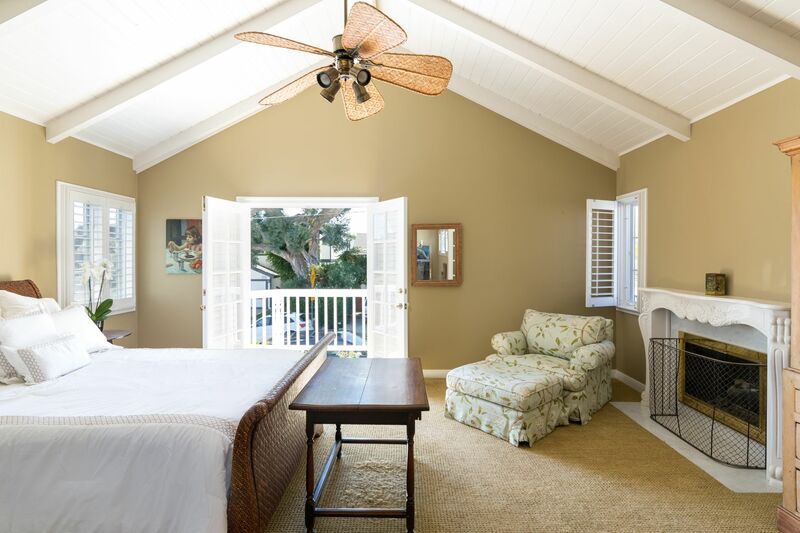 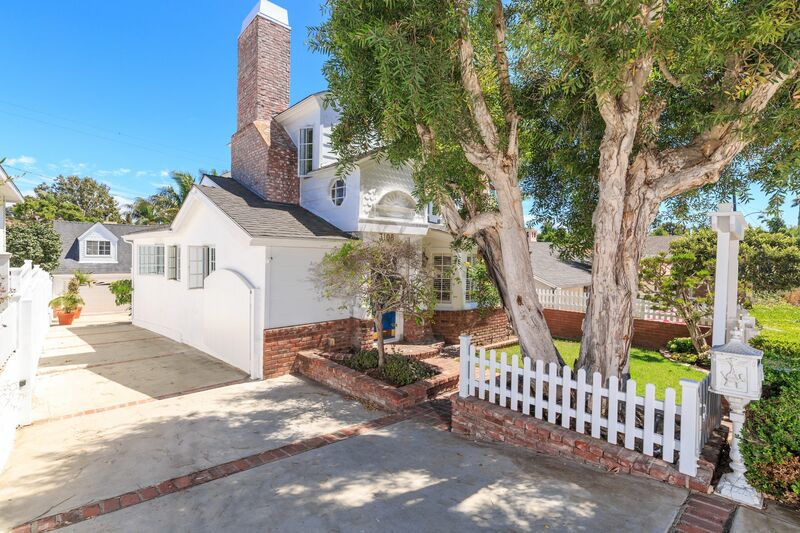 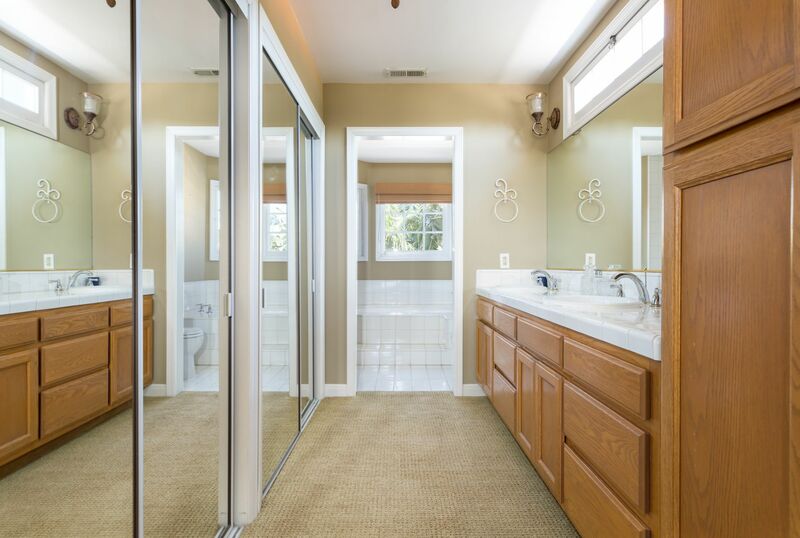 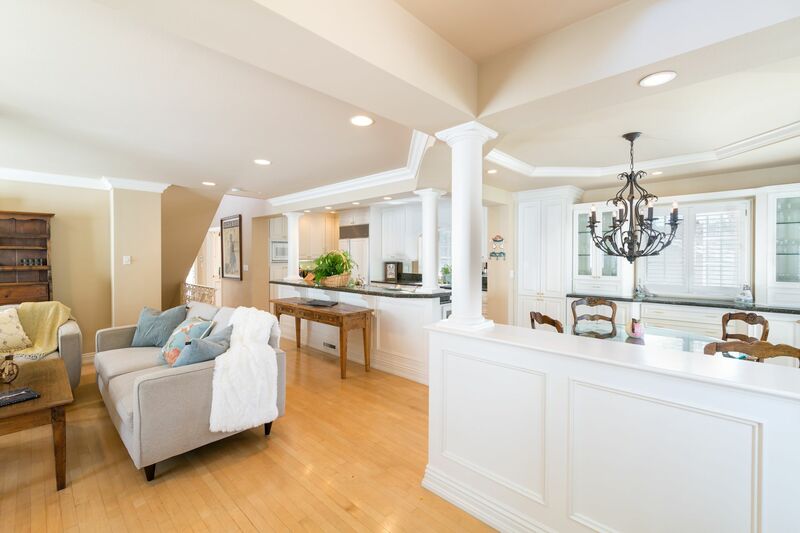 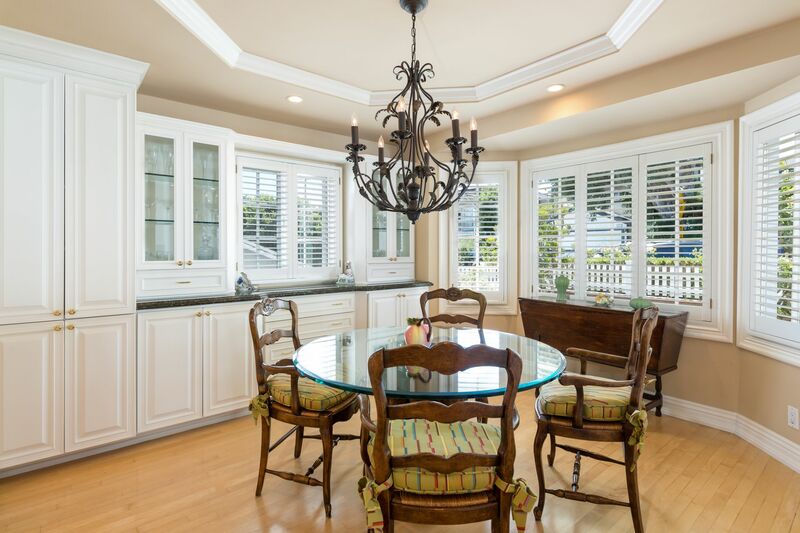 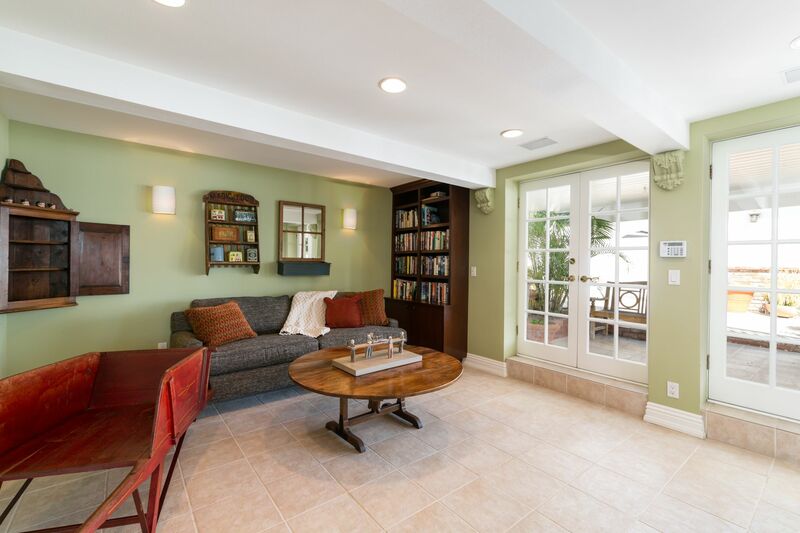 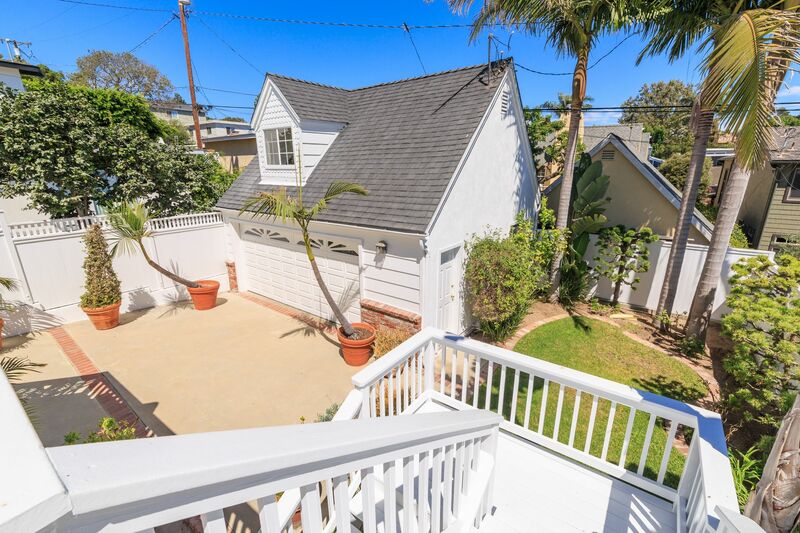 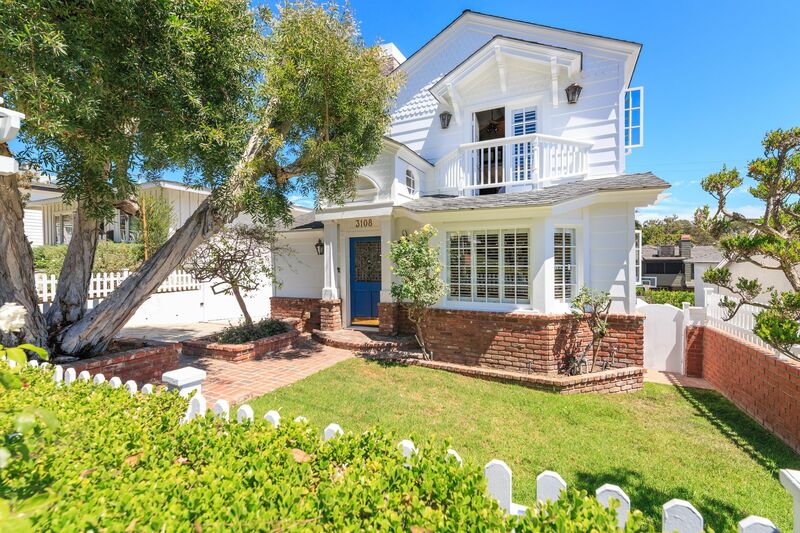 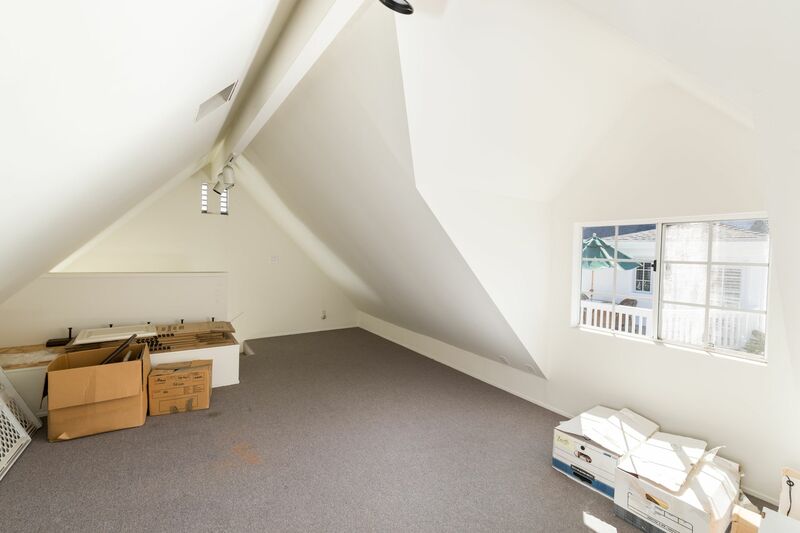 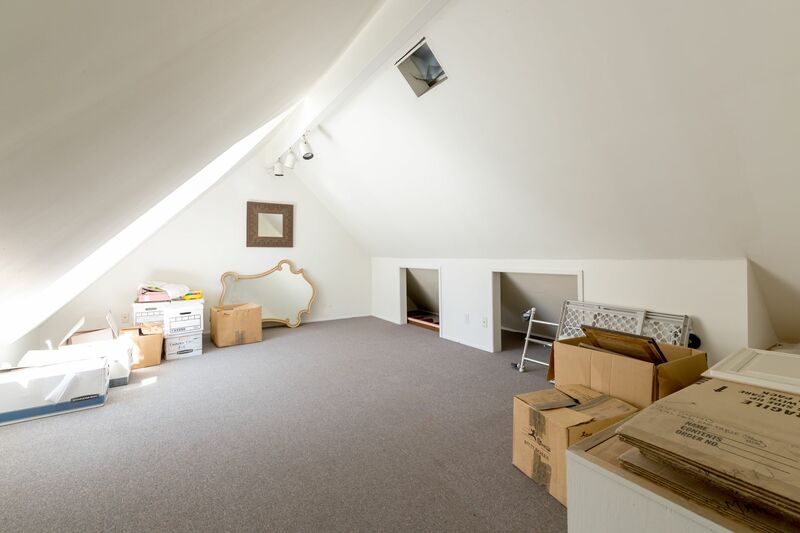 Gated driveway leads to Garage with spacious second level vaulted ceiling bonus/storage room with window, which has many possibilities (check with City Of Manhattan Beach).